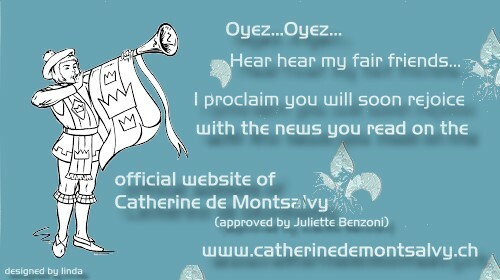 Great news to share with you. 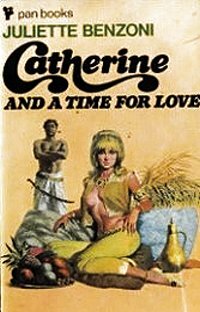 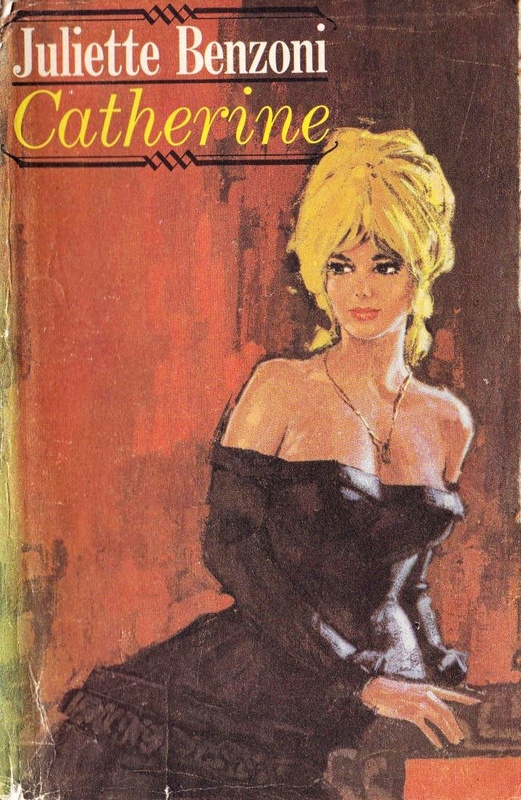 Telos Publishing has informed me that at the end of this year they will re-issue the next two Catherine books : Catherine: A time for love and "A Trap for Catherine"
The Beatles fans have reason to rejoice celebrating the 50th Anniversary of the fabulous album "Sgt. 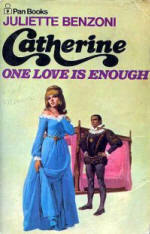 Pepper's Lonely Hearts Club Band" (All you need is love, When I'am sixty-four) we Catherine fans have also reason to be delighted as we can look forward of the re-issuing of the fourth in the Catherine Series - now called: Catherine,her great Journey, 50 years after it was first published in 1967 ! 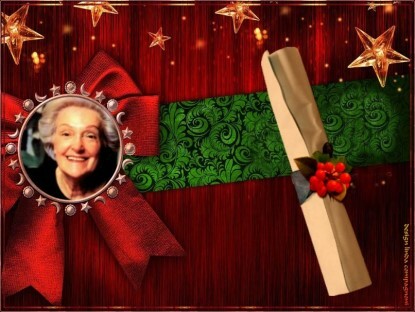 Thank you so much Telos Publishing for informing me today of that great news. 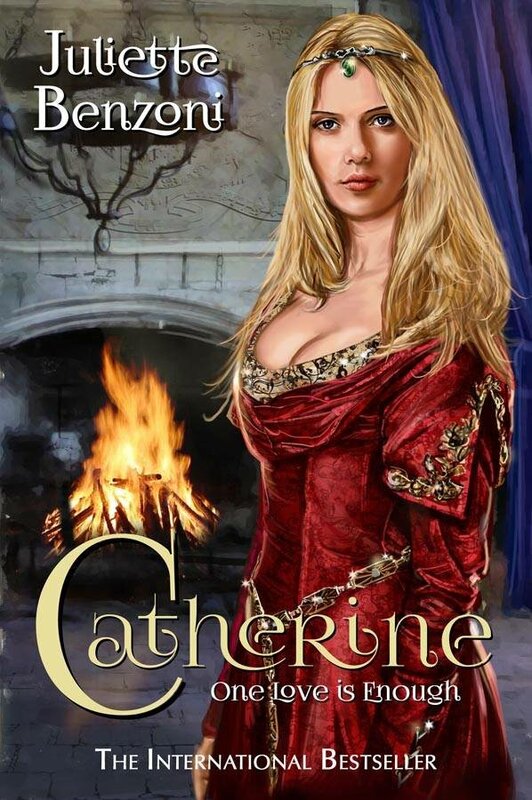 As promised by Telos Publishing earlier this year (January), they continue now with the re-issuing of the Catherine Series. 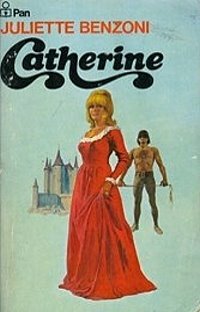 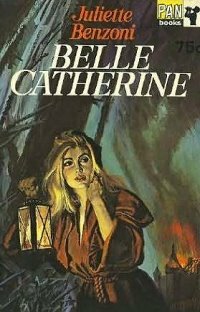 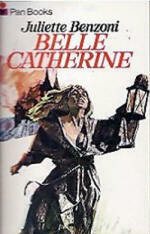 Belle Catherine re-issued in 2017 by Telos Publishing - with more than 12 pages never translated ! 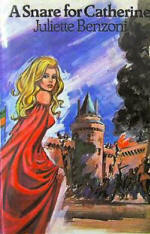 Available in hardcover and also Kindle Format or any other devices. 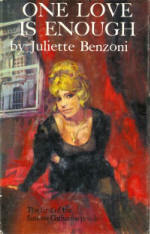 Here is a direct link to Amazon.com for the Kindle Format. 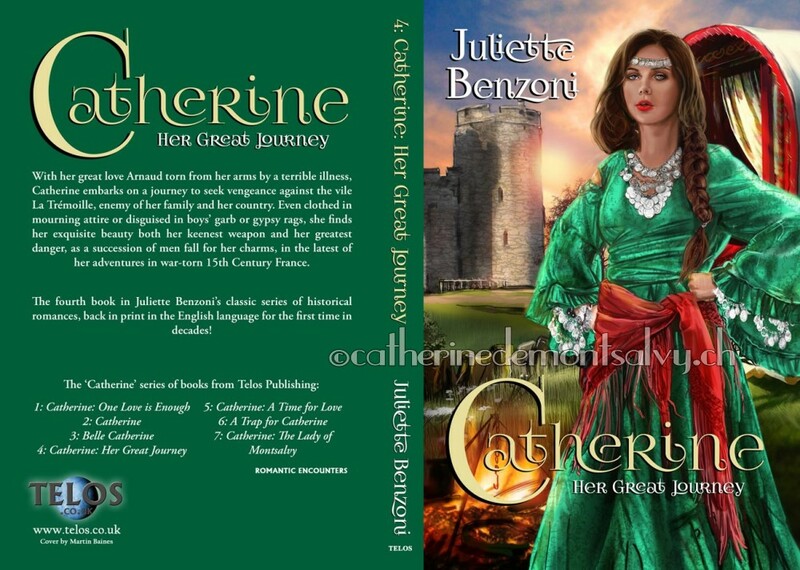 I am in contact since 2014 with the managers of Telos Publishing and I shall keep you informed about the publishing date of the next in the Series Catherine, Her Great Journey. 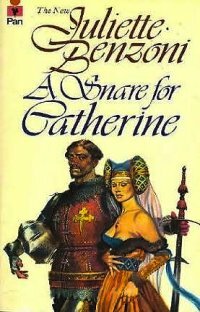 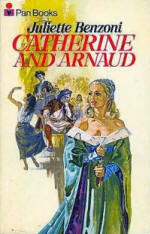 all seven Catherine de Montsalvy novels are to be re-published in English ! 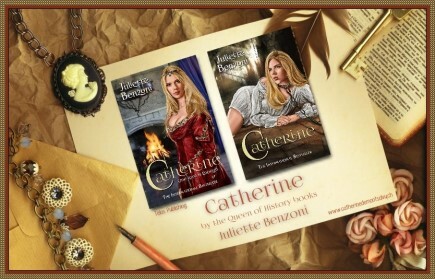 When Telos Publishing contacted me in January 2014 with their hopes, nobody in the world could be happier than myself that at long last an English publisher wanted to bring all seven of the Catherine de Montsalvy novels to a fresh audience. For six years I had written letters worldwide, begging for that seventh novel La Dame de Montsalvy to be published in English – and out of the blue came an email from Telos. 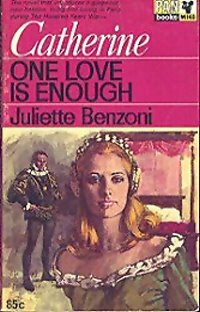 Juliette was absolutely delighted, of course, and set me the task of being her "go-between" until the contract was signed. I am so thrilled to tell you all that Telos are working on new translations so that the full French texts will be in their new English editions in both print and ebook formats. ☆ What a wonderful surprise to be sent a proof copy of One Love is Enough, the new English translation by Telos Publishing, and what an honour too that they trusted my knowledge of the Catherine story and asked me to check it for errors!